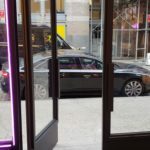 Door Master is NYC’s home for New Door Installations and Door Repairs. 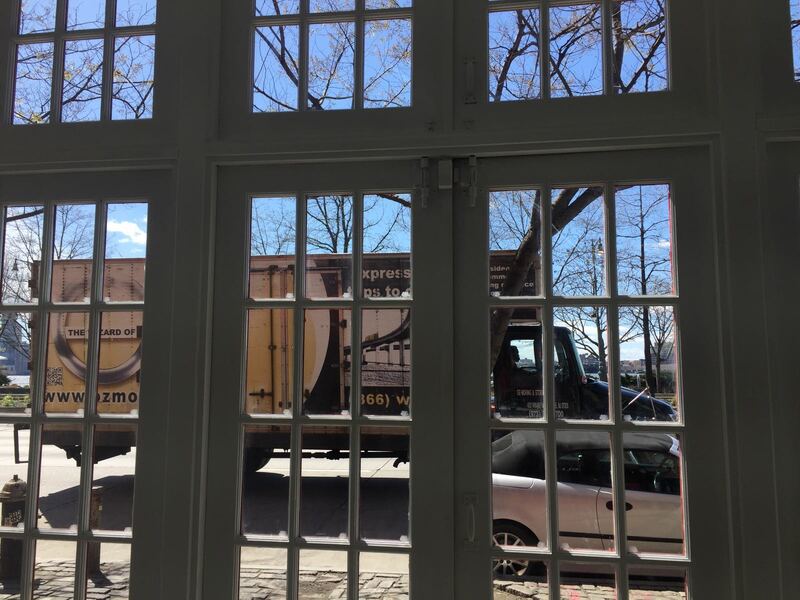 We service Brooklyn, Manhattan, and Queens. 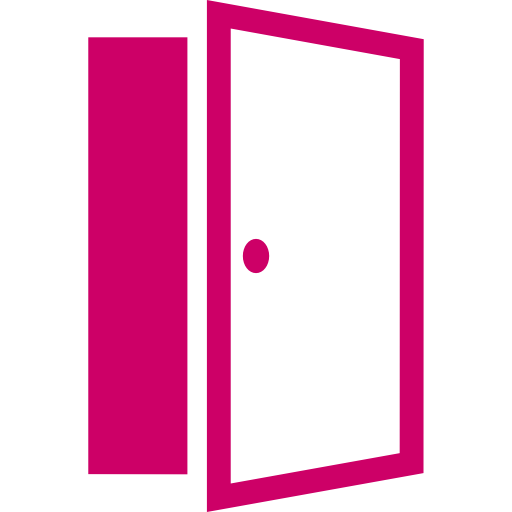 Call 917-979-4464 today and open the door to great opportunities. 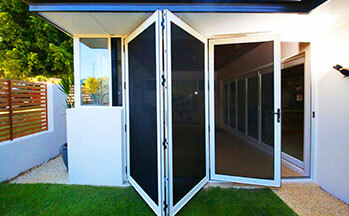 The door is the first thing your guests see when they enter your property. This can be the deciding factor if they choose to do business with your or get a feel for you in your own home. 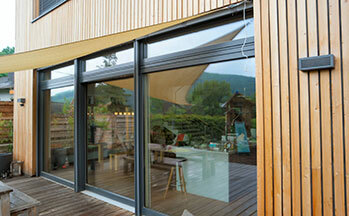 Doors offer protection and security from the elements of danger and the outside world. Beyond that, they lend a sense of style and decor that can’t be matched by any other component. 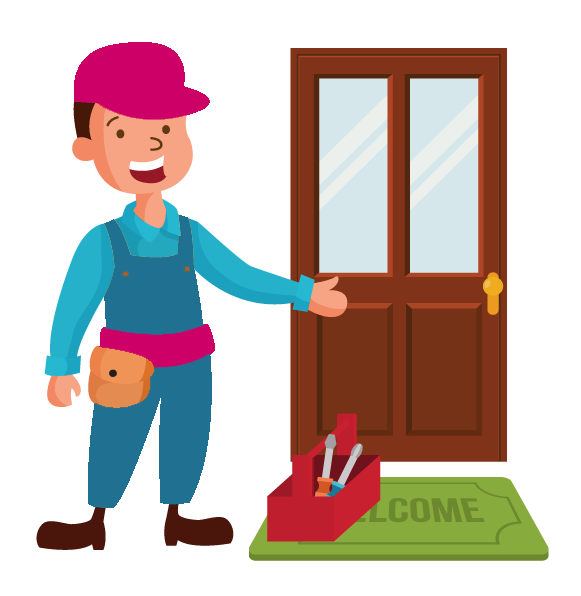 Door Master offers around the clock emergency services for all door repairs and will come to your location anytime you need us. 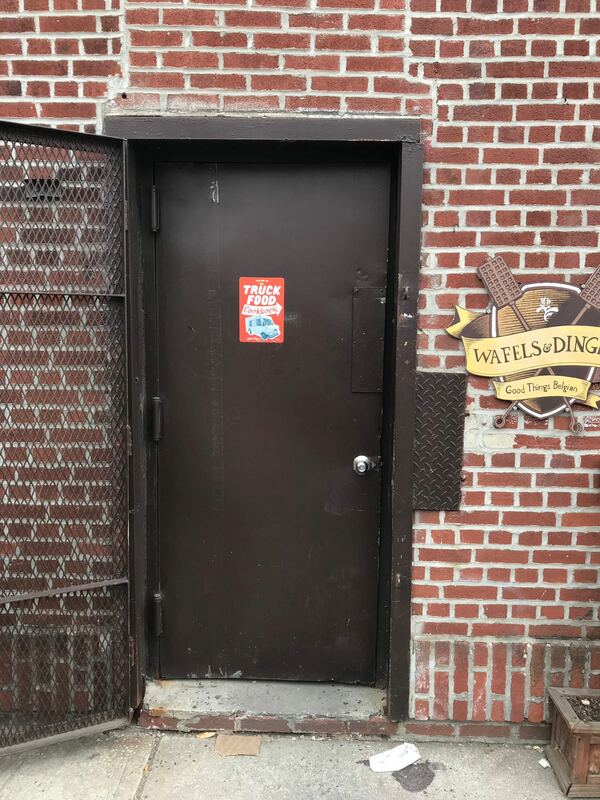 Our friendly associates are here to answer all your door related questions and concerns. We aim to sell you exactly what you need and no more. 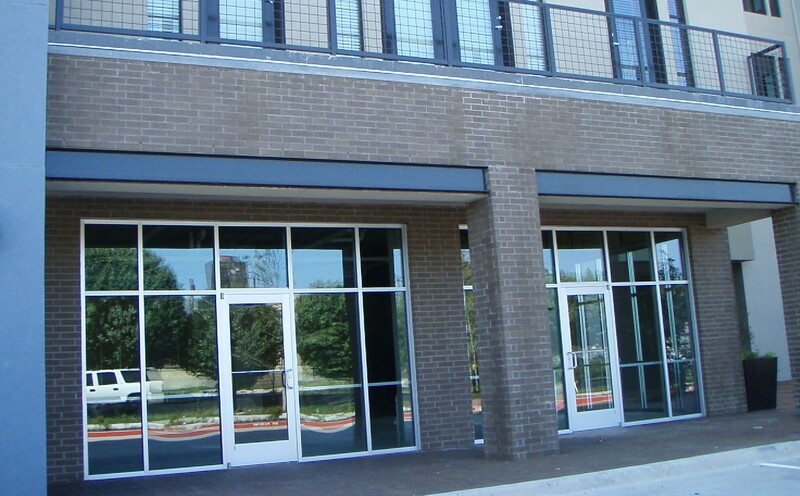 We can custom make the exact door you need to meet the specs of your building’s look and code. We get the job done right the first time, everytime. 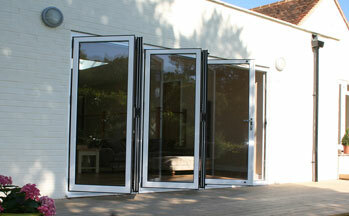 We install new doors from a variety of materials. 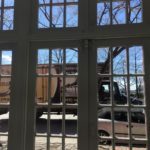 We can custom build you a door or you can select from our vast inventory of premade doors that we can adjust to your liking. 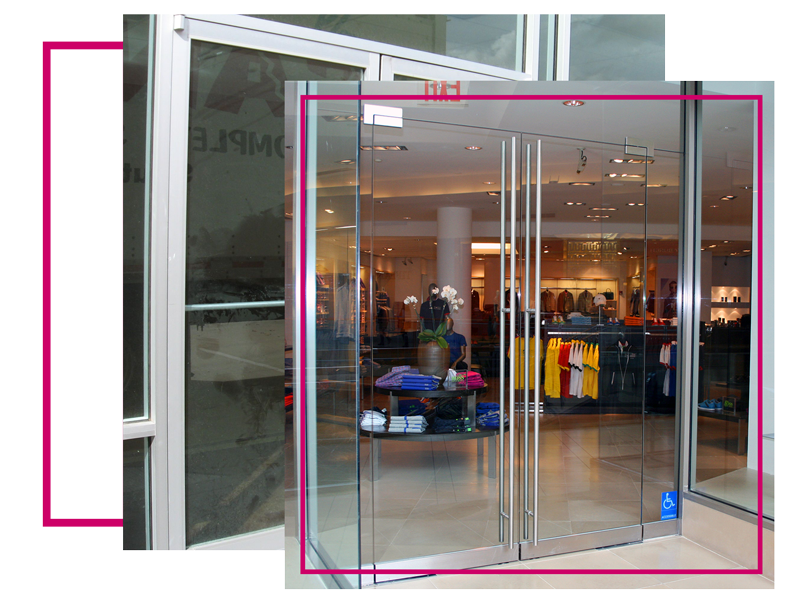 If you want glass inserts or any other addition we can help. 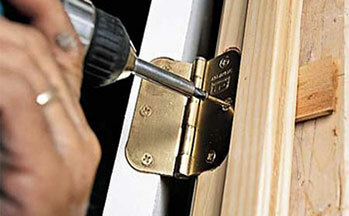 We repair all types of doors including wood, aluminum, and many others. 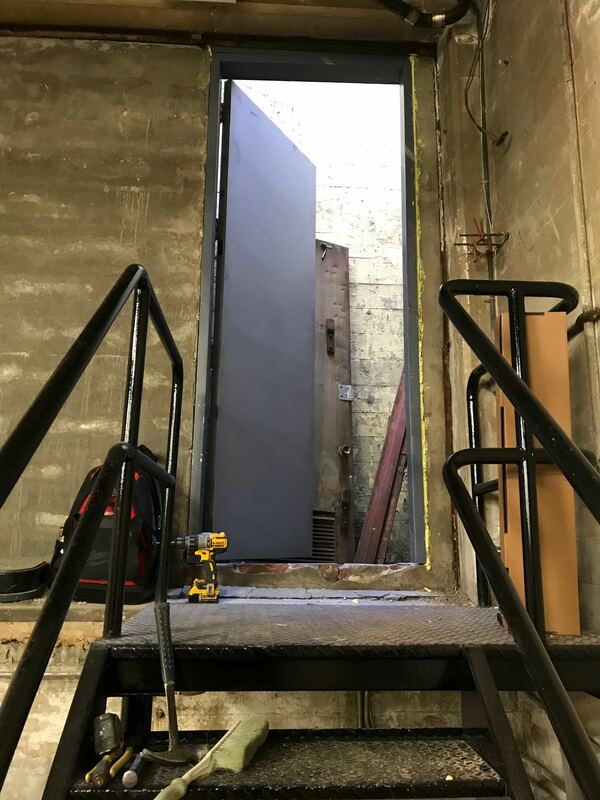 Call us anytime for emergency door repair services or schedule an appointment that fits your busy times. 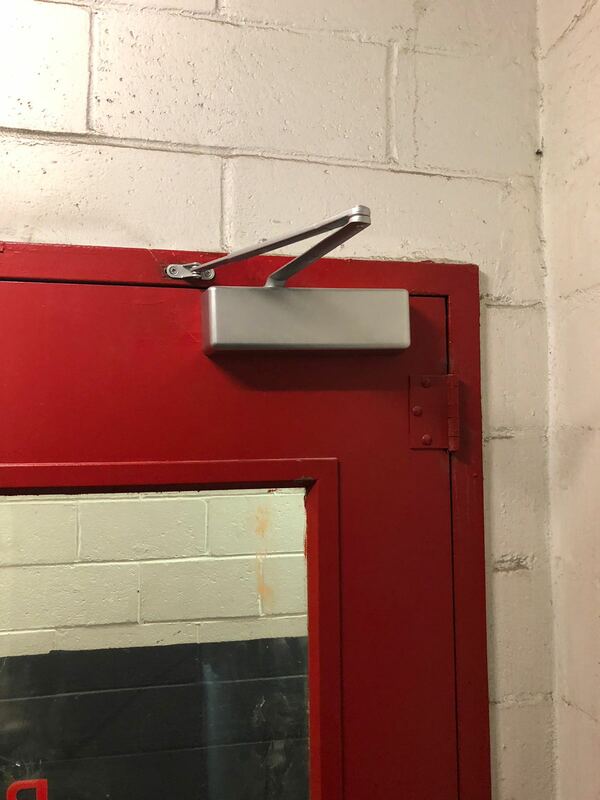 We offer a unique and wide selection of door parts from locks to door closers and panic bars to meet the most stringent building codes. 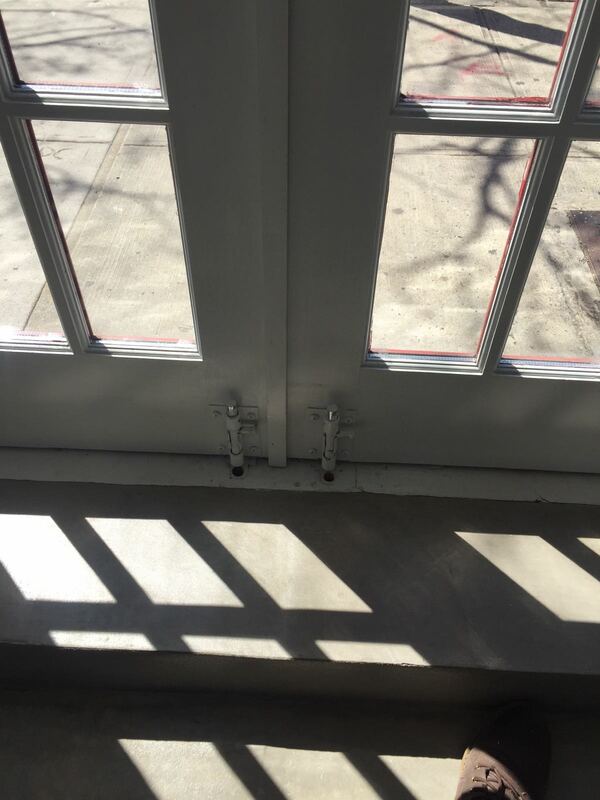 Our fine selection of door handles has attracted business from all boroughs of NYC. Your Business is your livelihood, make sure everything is working properly so your employees and customers feel secure. 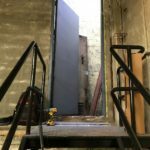 We install new commercial doors that are strong and meant to last. 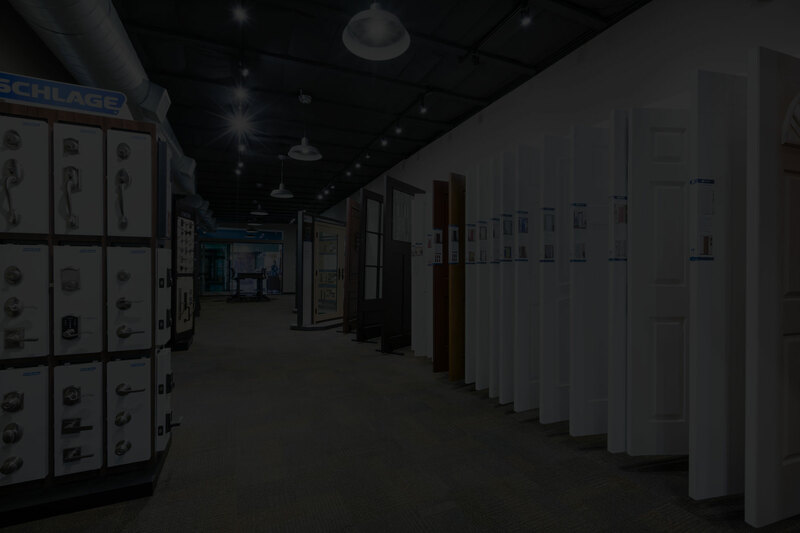 Choose from specialty wooden doors and economic wood doors for your home exterior and interior that bring your home to new level of style, comfort, and security. Don’t let the elements get you down. 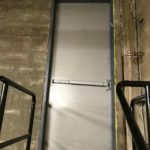 Our selection of corrosion resistant doors can withstand harsh chemicals and weather year after year. 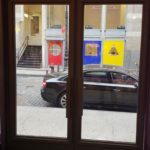 Let passers-by window shop and dream of buying your magnificent products. 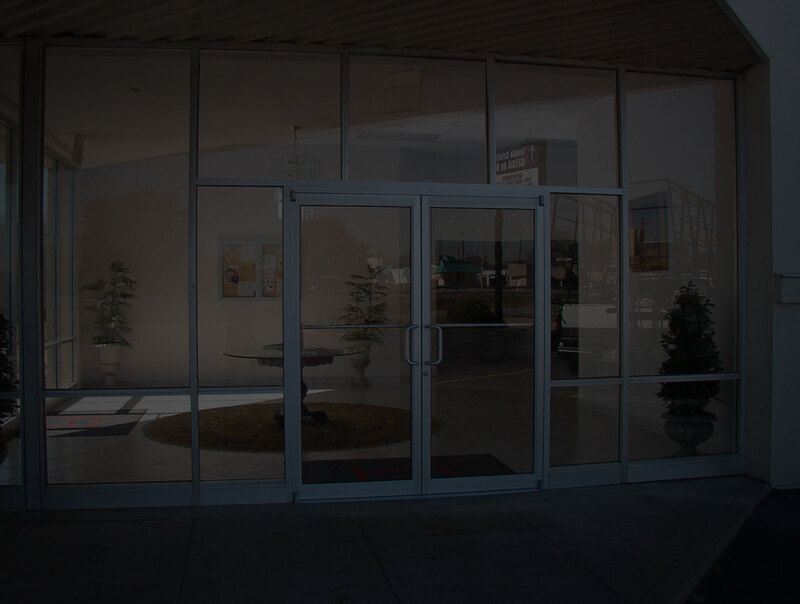 Yet, keep everything secure off hours with the finest commercial glass storefront doors. 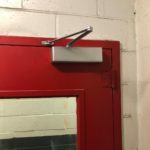 We can show you the best way to conceal or accentuate your door closers for the best look and functionality. 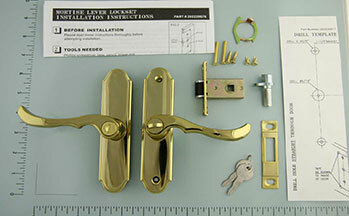 We repair door closers and adjust them as needed. No more slamming, no more double checking. Just perfect every time. 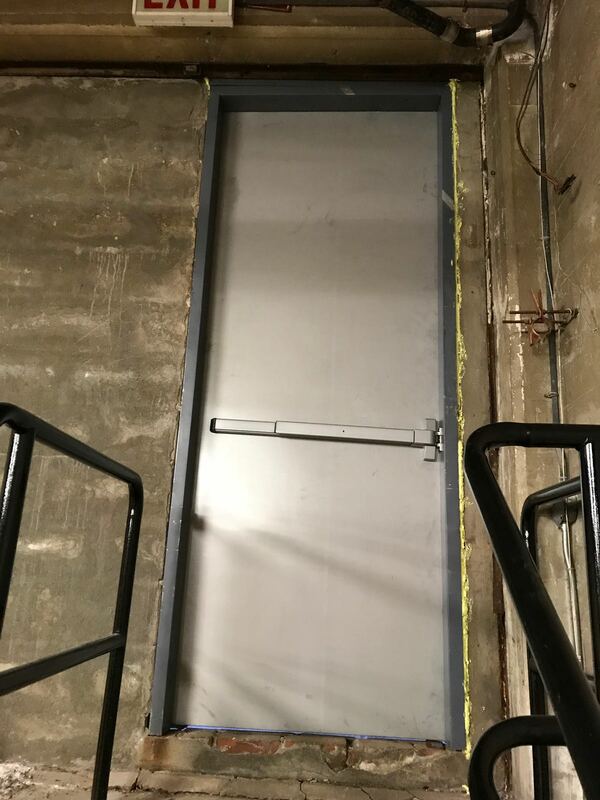 We know the legal requirements for where to install these and can help your building make the best decision for the safest place in town. 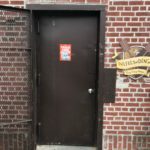 We offer a fine selection of custom and unique wooden doors for your office. Go with the classic and make it last. 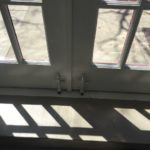 Fix that creaking wooden door when you need it. 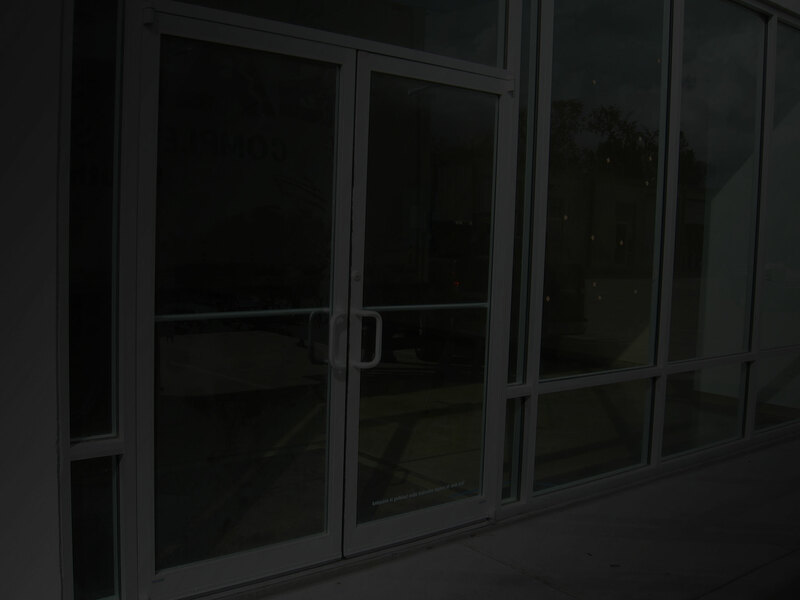 We come to your location to make adjustments and modifications when it works for you. 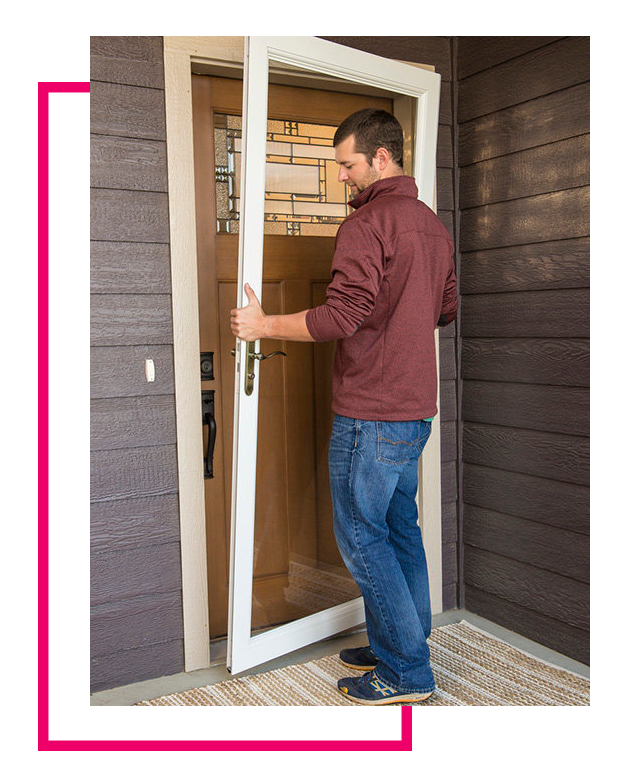 From entry gate doors to closet doors and everything in between, we got you covered with apartment door repairs.